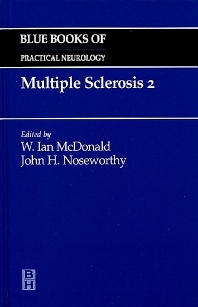 This practical resource presents key information on multiple sclerosis—from diagnosis and clinical features...through genetics and pathology...to rehabilitation and the psychosocial consequences of the disease. Completely revised and updated, it examines the latest research and advances in patient management. Concentrates on selected topics where advances in research have affected clinical practice. Provides a practical approach to diagnosis and management of the different forms of the disease.